White Ra is something of a folk hero in the StarCraft II scene. His good manners and beautifully twisted English are fondly regarded by all. The basis of his reputation in the progaming scene are his ‘special tactics’, an-oft quoted reference to his creative and insistent play. The term featured on the Tt eSPORTS Saphira mouse that I had the pleasure of reviewing earlier, and it’s even more prominent on the product I’m reviewing today, the White Ra Special Tactics mousepad. Will this accompanying mousepad achieve the same high score? Read on to find out. 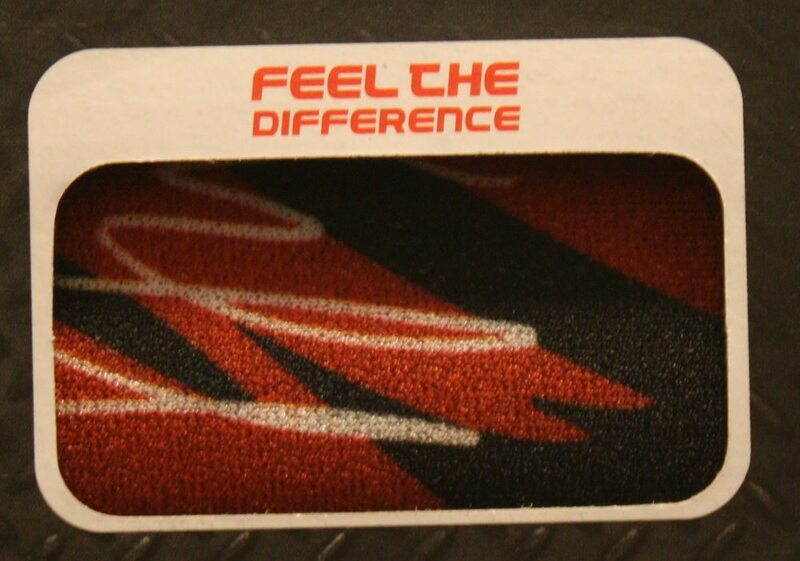 Synthetic fabric material surface with rubber base, ensuring mouse pad stays in place. Perfect size for portability, and ideal for MMORPG game genre’s demands in rapid control and movement. Perfect mouse match: White-Ra Saphira. The White Ra mousepad comes in a fairly standard style of packaging for a gaming mousepad – rolled up in a thin but long rectangular prism of a cardboard box. The box, like that of the mouse reviewed earlier, prominently features the face of White-Ra and displays the name of the product as well as its relatively few features. There is a small window exposed that allows you to feel the material. Inside, you’ll find the mousepad itself, a small manual and a convenient carrying bag. 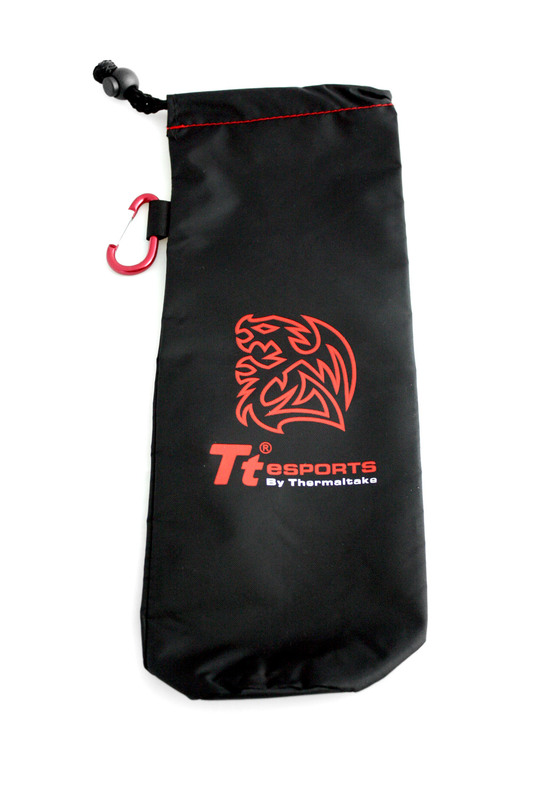 The drawstring bag is made of a polyester material, offering relatively little bulk or protection – although a mouse mat doesn’t need much, to be fair. The bag includes a small caribiner as well, although I’m not sure what for – even the heartiest of nerds probably wouldn’t want to add their mousepad to their swag belt.